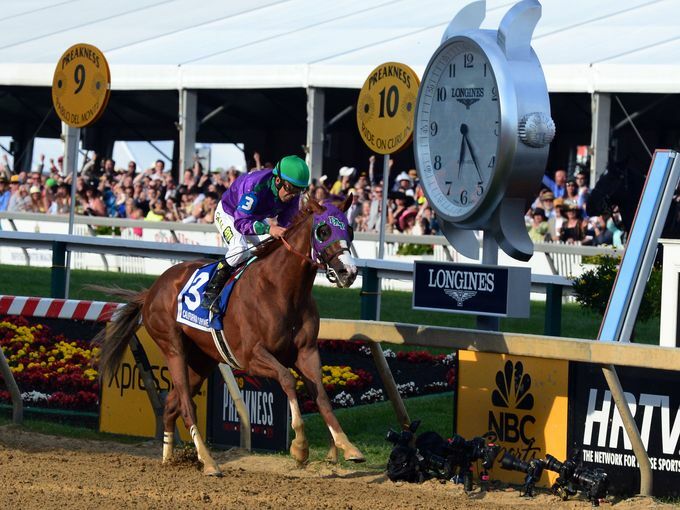 The 2014 winner of the Preakness is California Chrome! 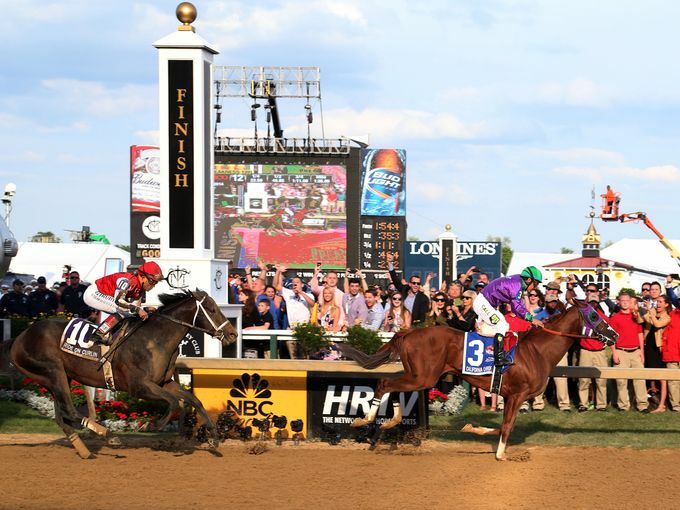 There is a chance for a Triple Crown this year! 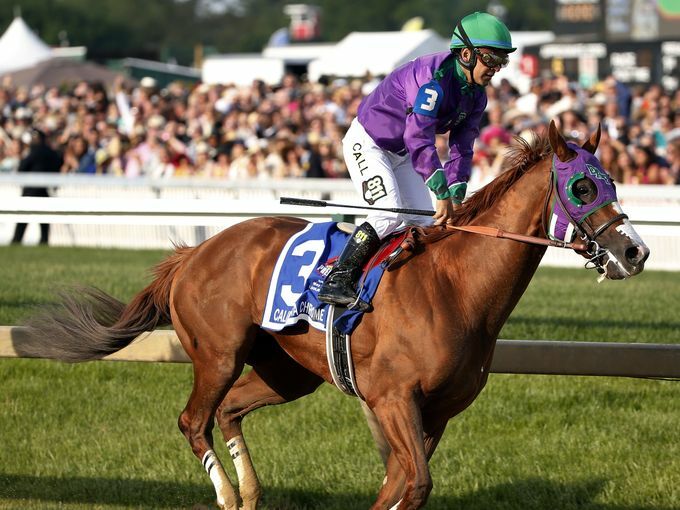 Only 11 have ever been able to win all three races, so the odds are stacked against California Chrome, but he has proven to be a great horse. Three weeks until the next race the Belmont Stakes, Saturday June 7.